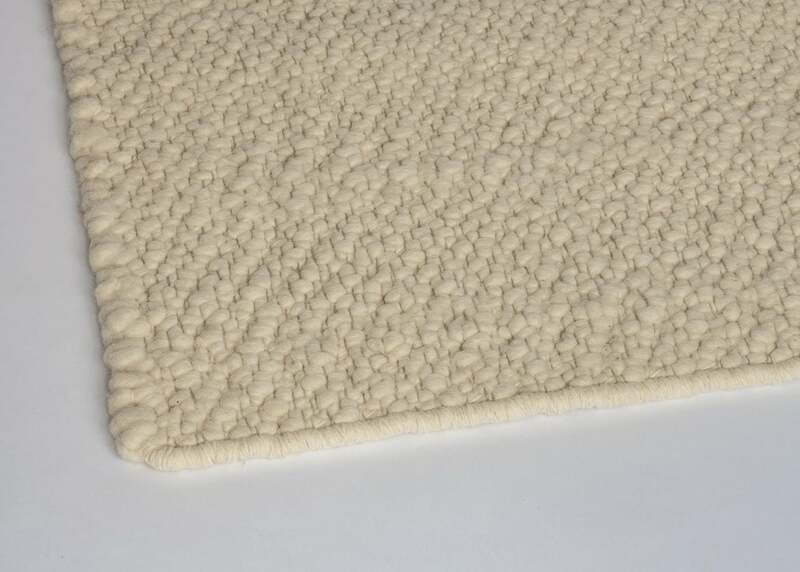 In our carpet workshop, custom-made and mostly unique carpets are made of spun Tyrolean mountain sheep and stone sheep wool. 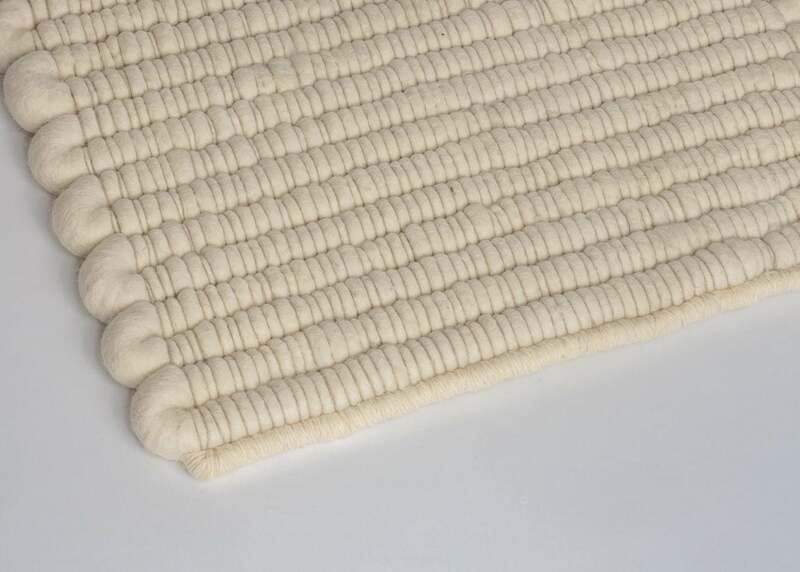 Widths from about 20 to about 400 cm and almost all lengths are possible here. 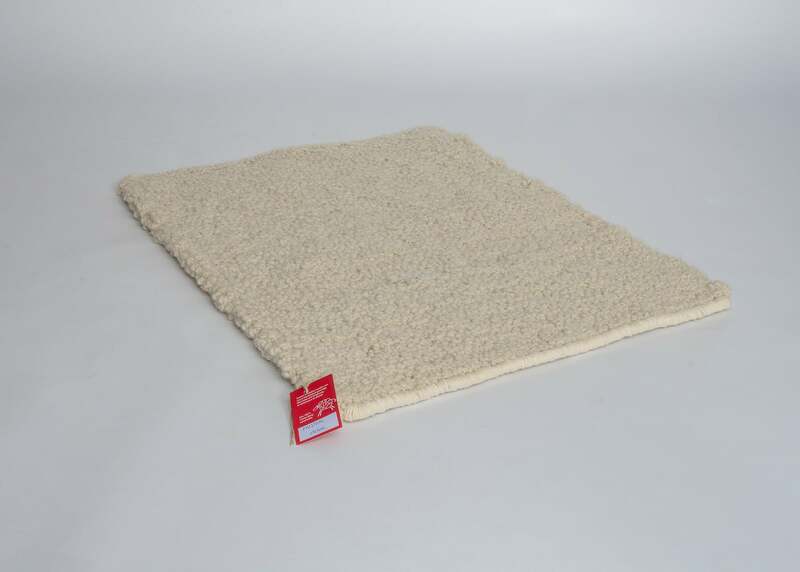 The regional wool of "our" Tyrolean mountain sheep and stone sheep, which we collect from regional sheep farmers, is rather coarse and structured and thus very well suited for carpets. 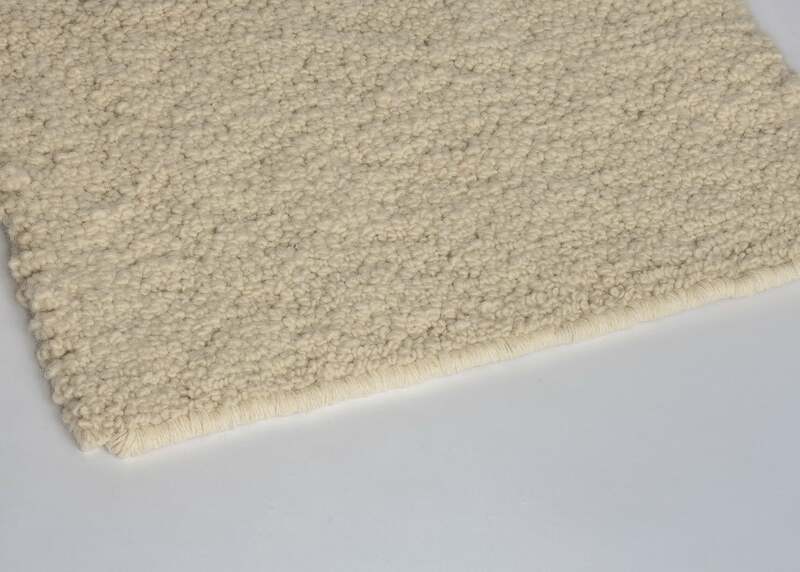 Carpets made of wool contribute significantly to create a pleasant indoor climate. 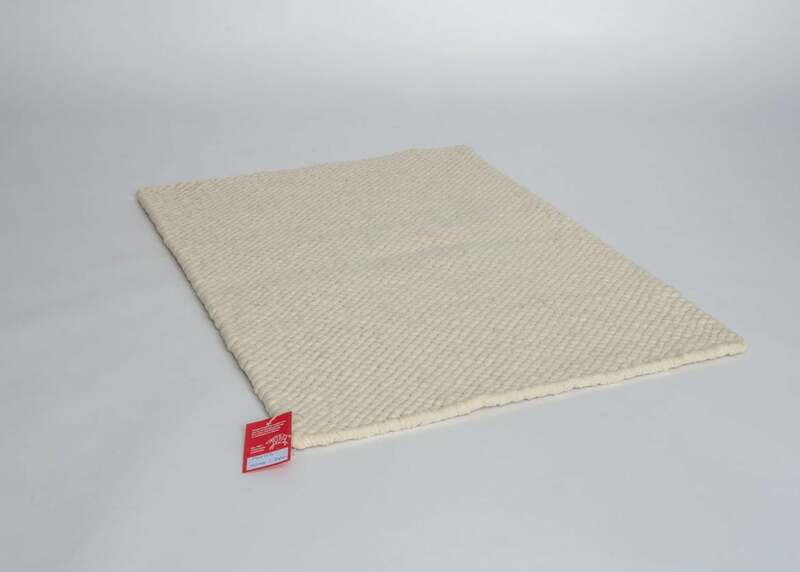 They compensate for the humidity, isolate and can even filter pollutants such as formaldehyde and nicotine from the room air. 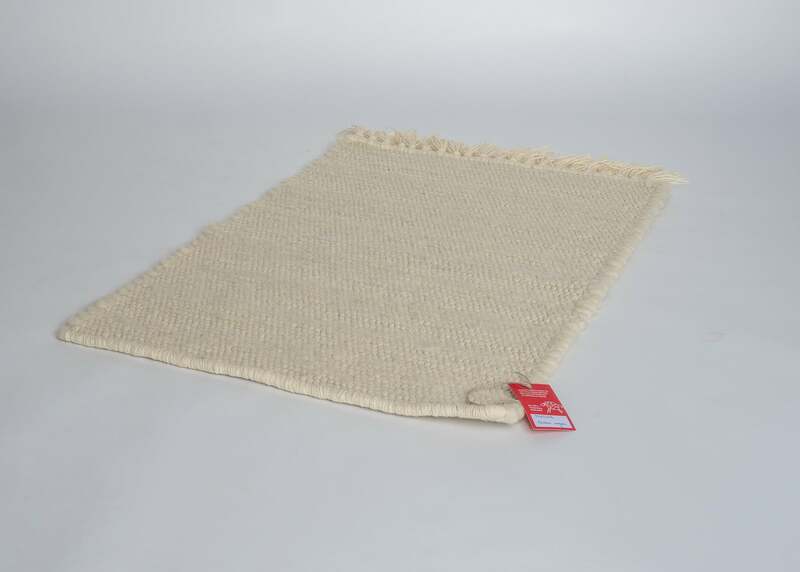 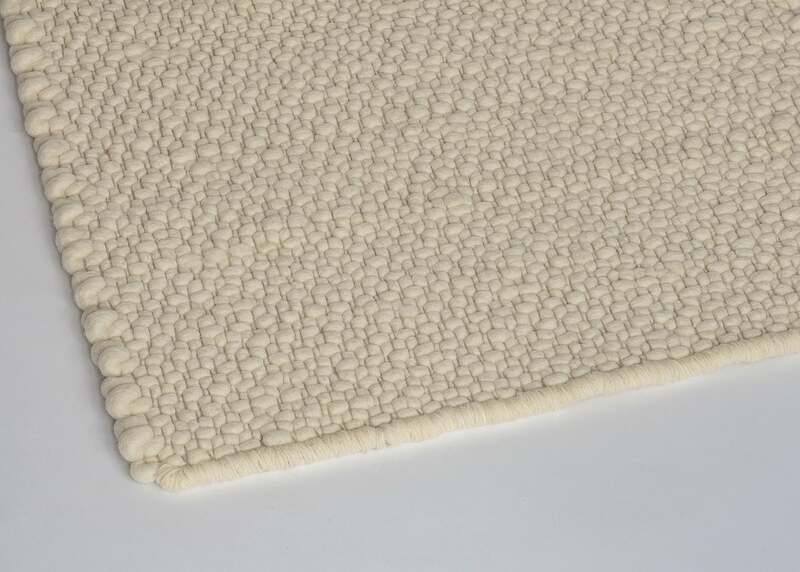 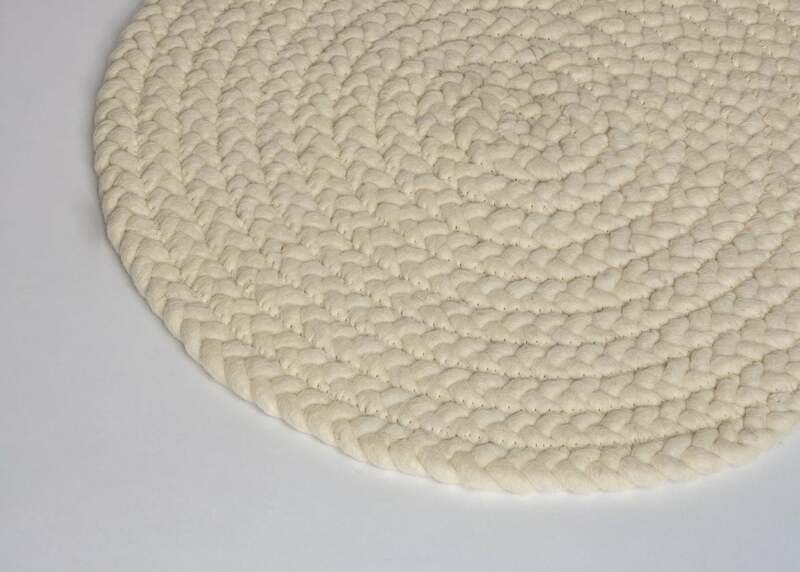 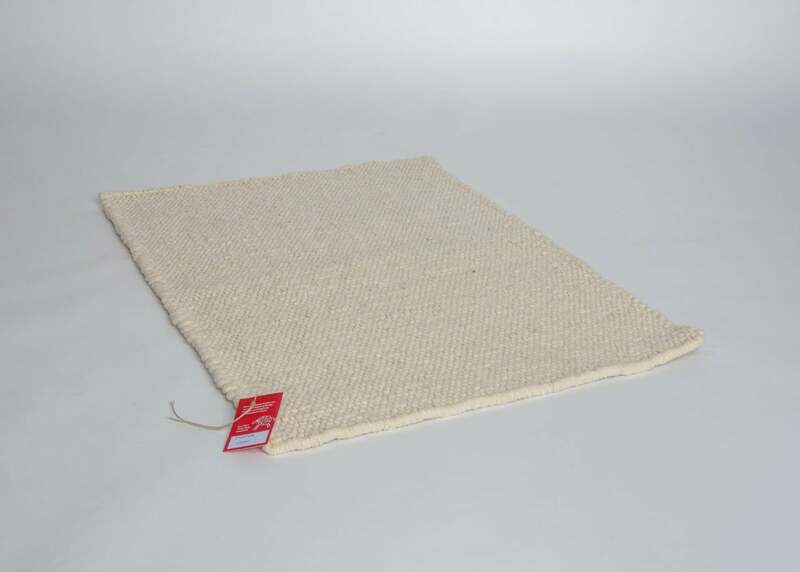 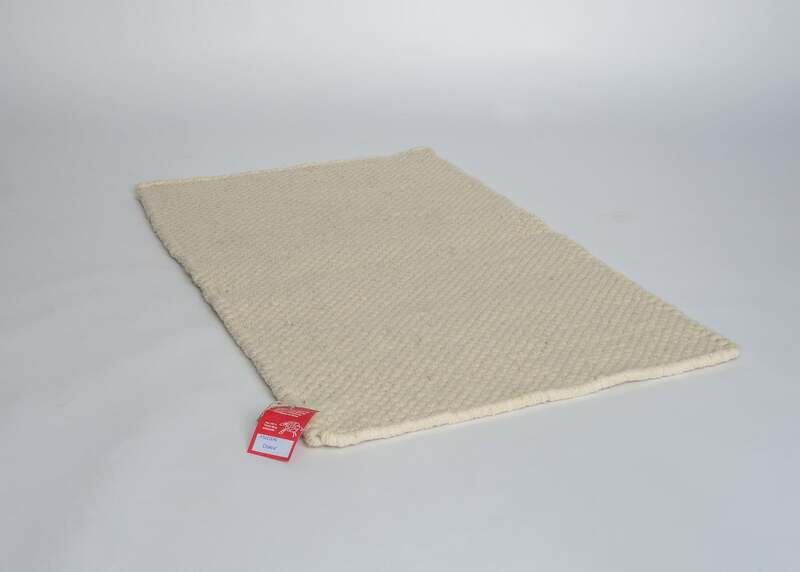 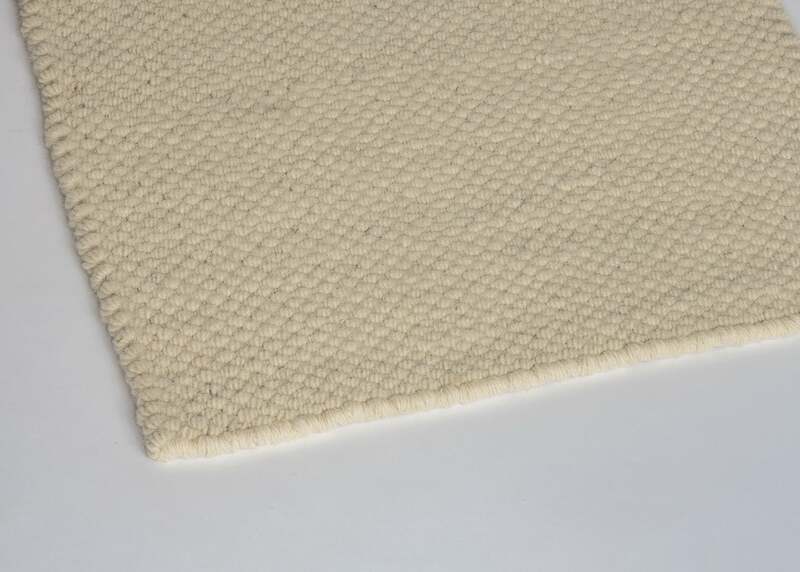 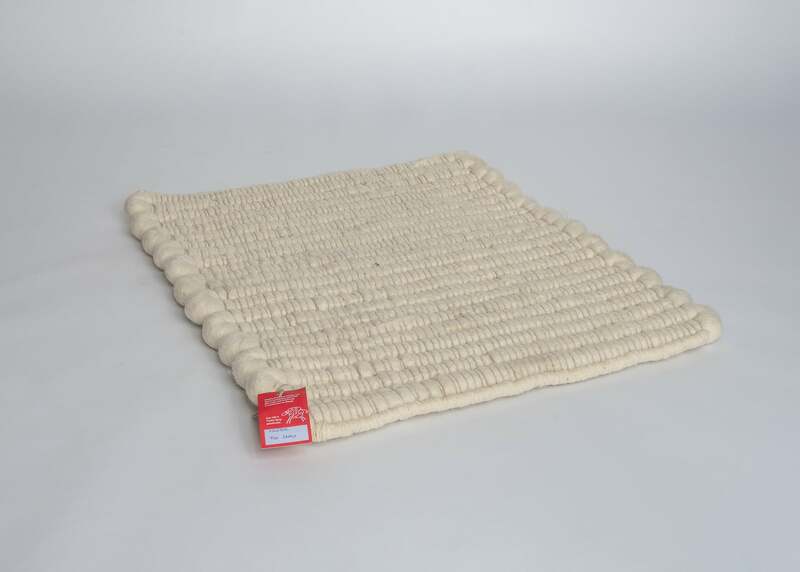 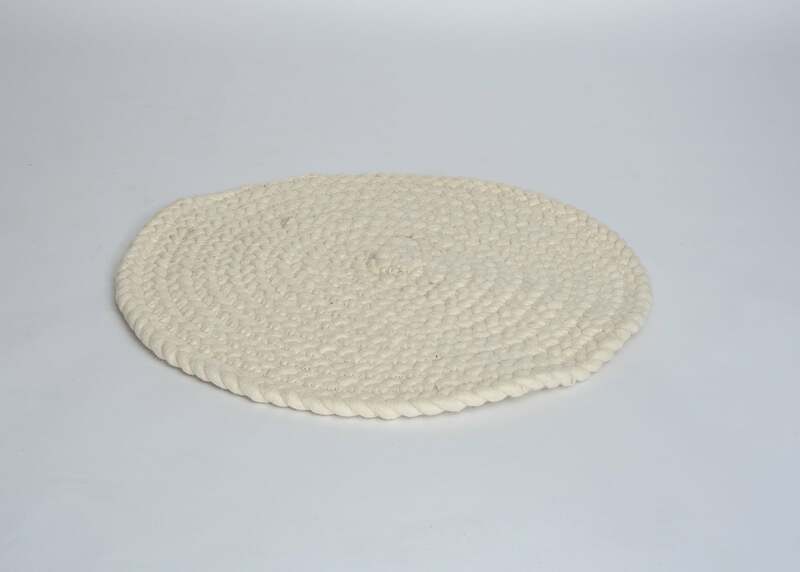 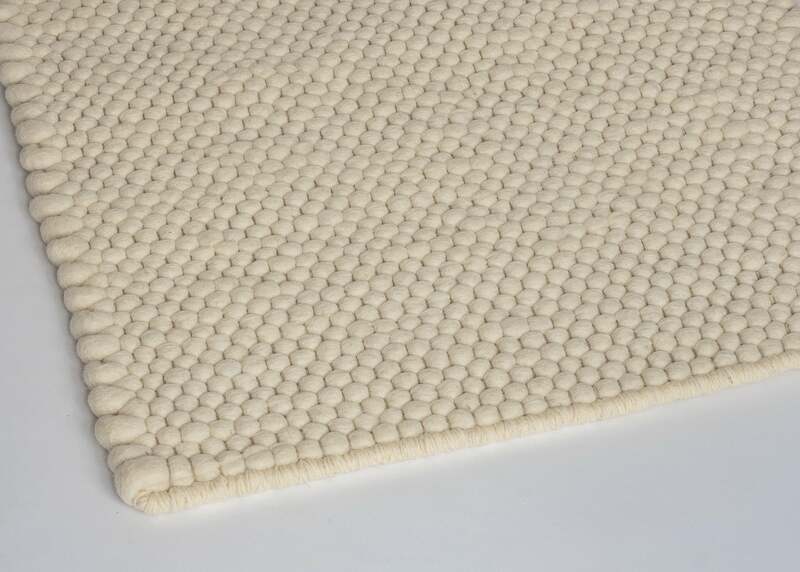 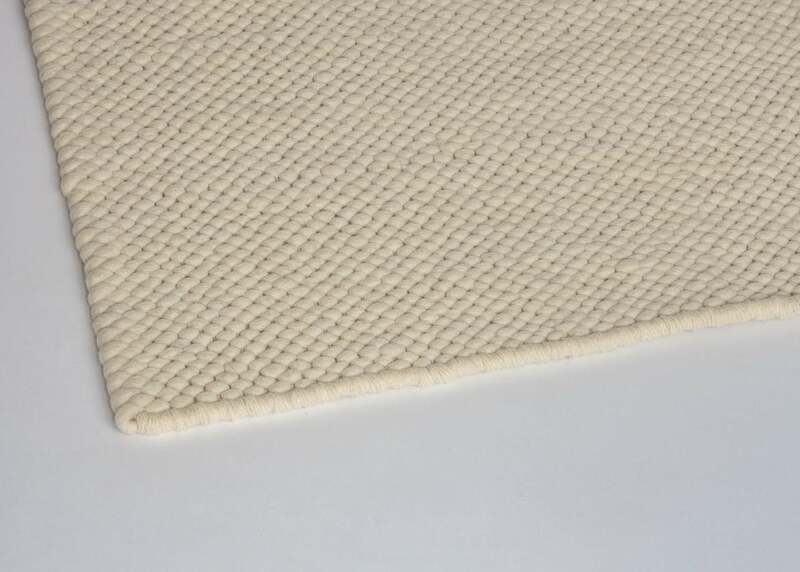 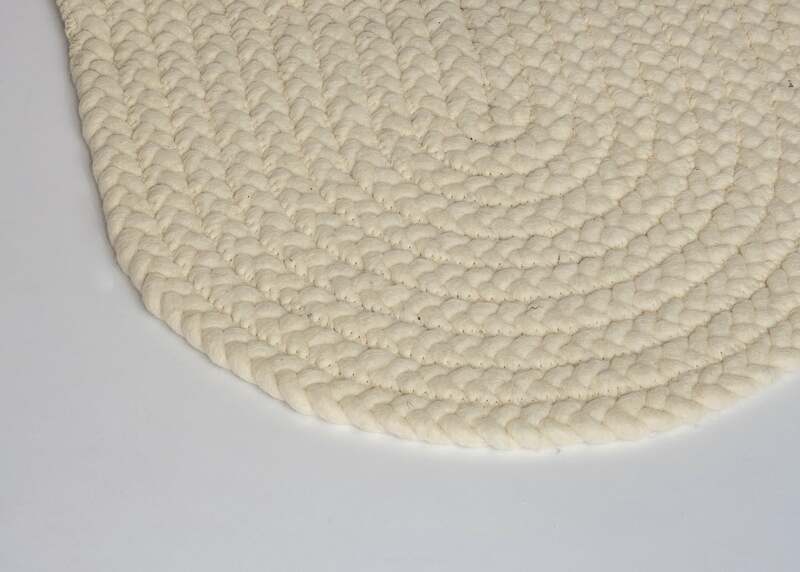 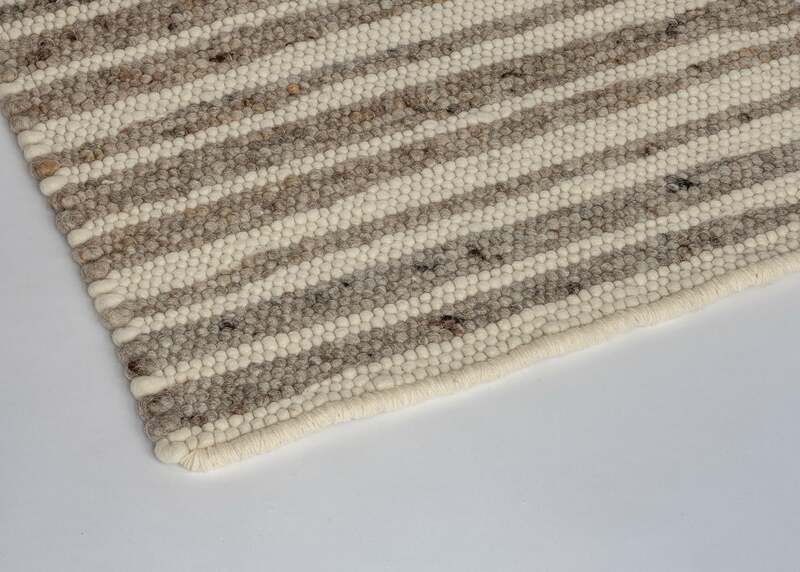 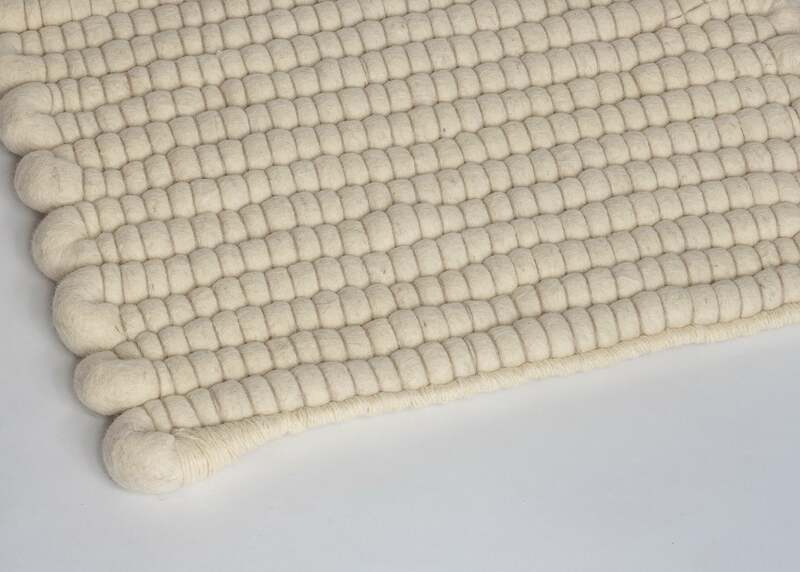 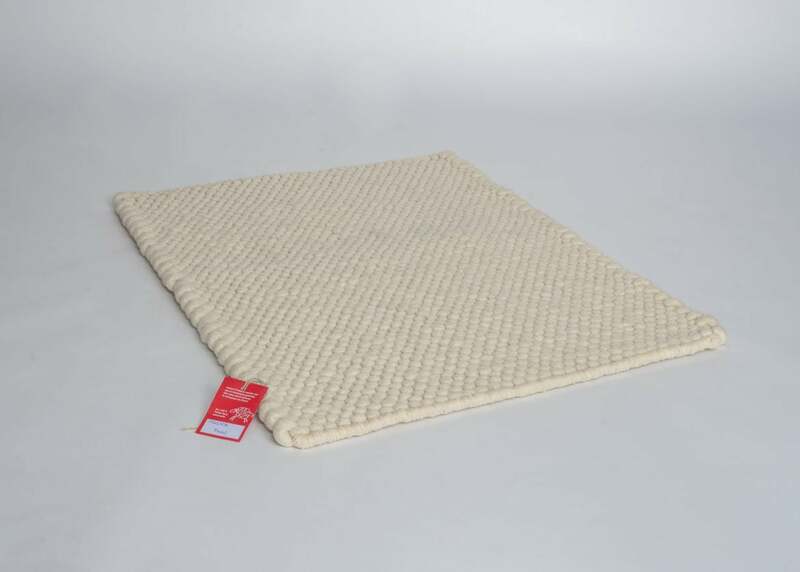 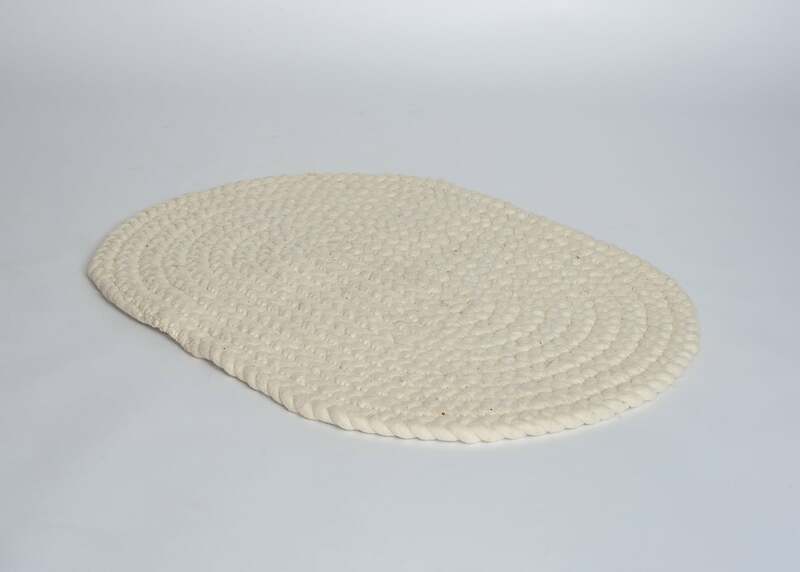 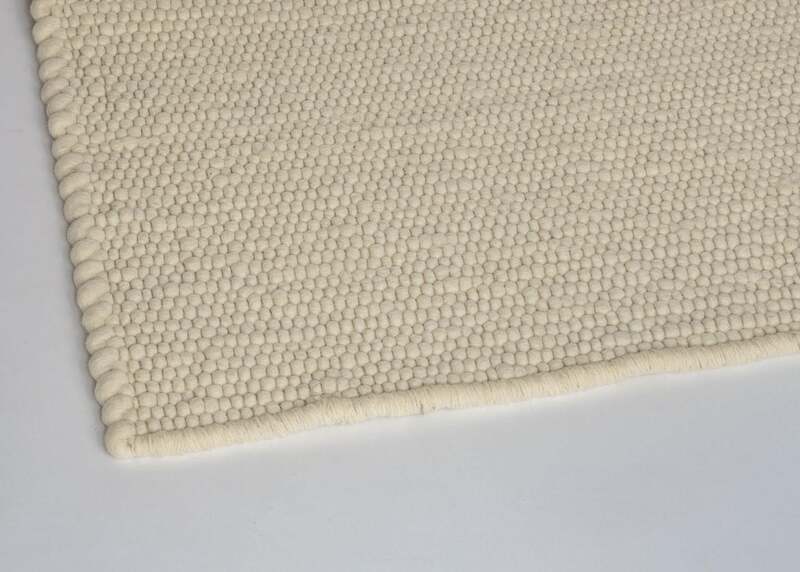 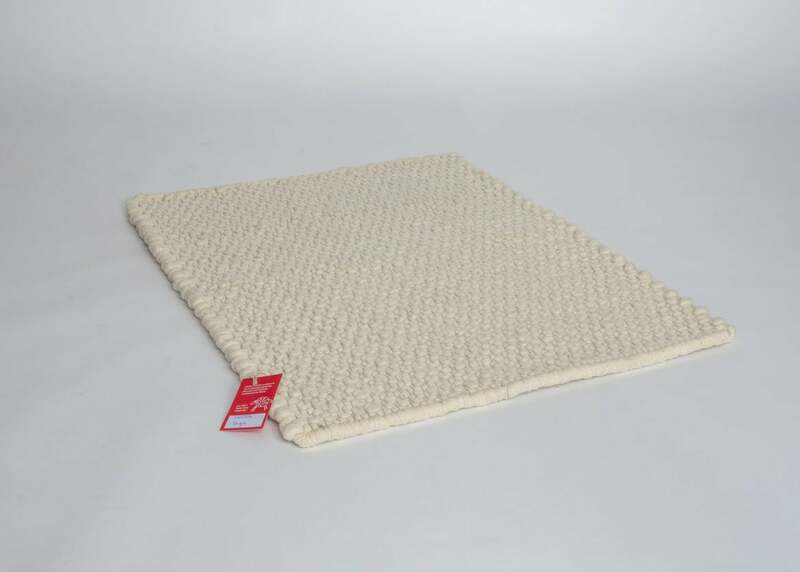 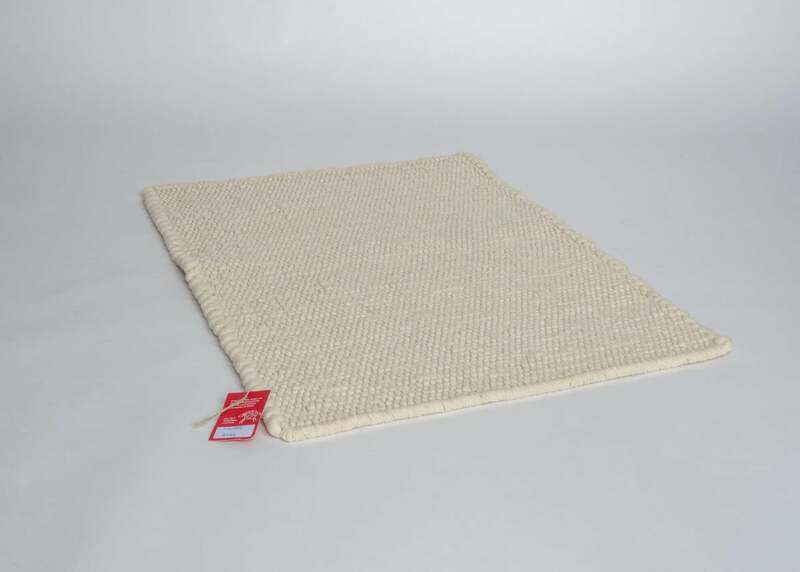 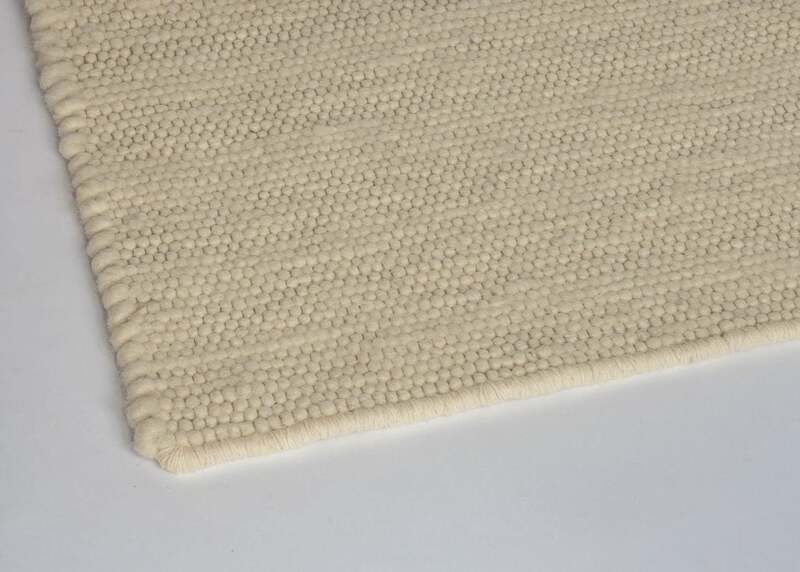 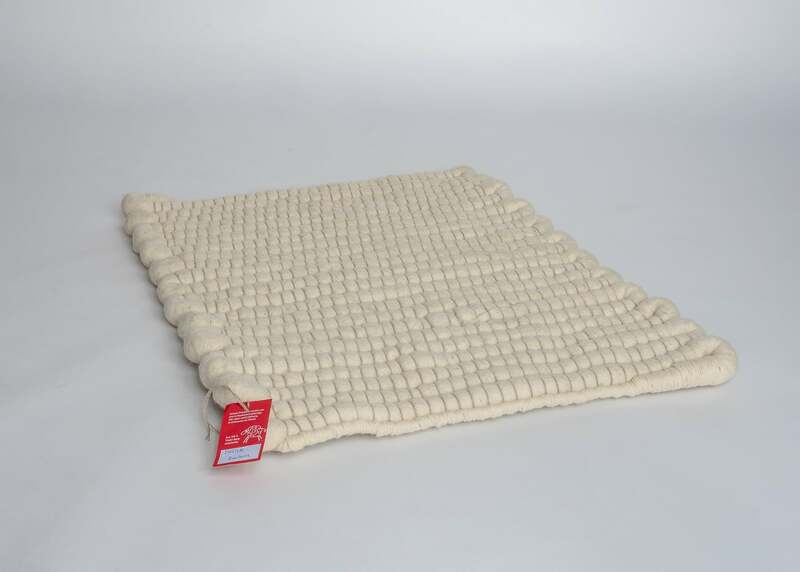 Woven wool carpets are also reversible and easy to clean. 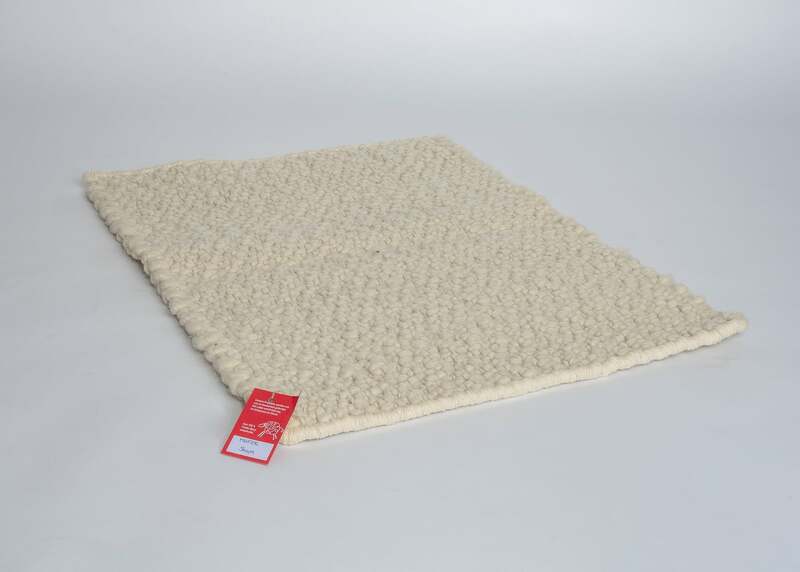 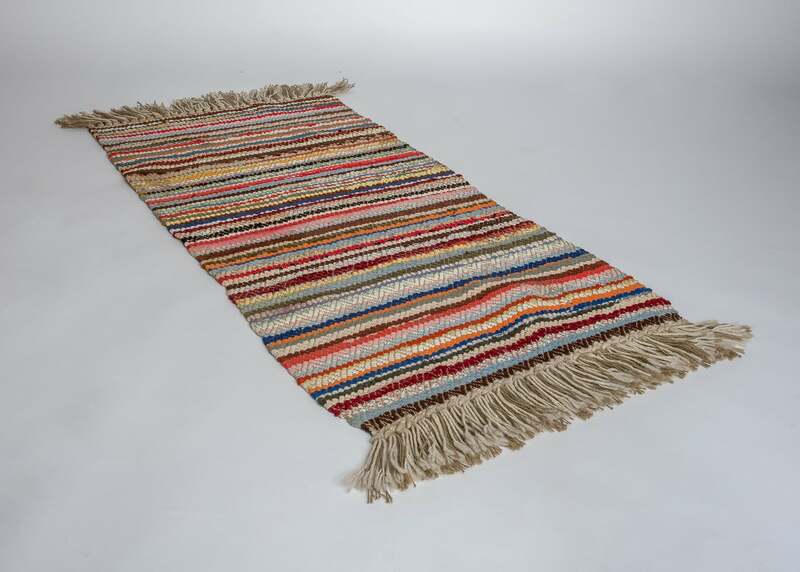 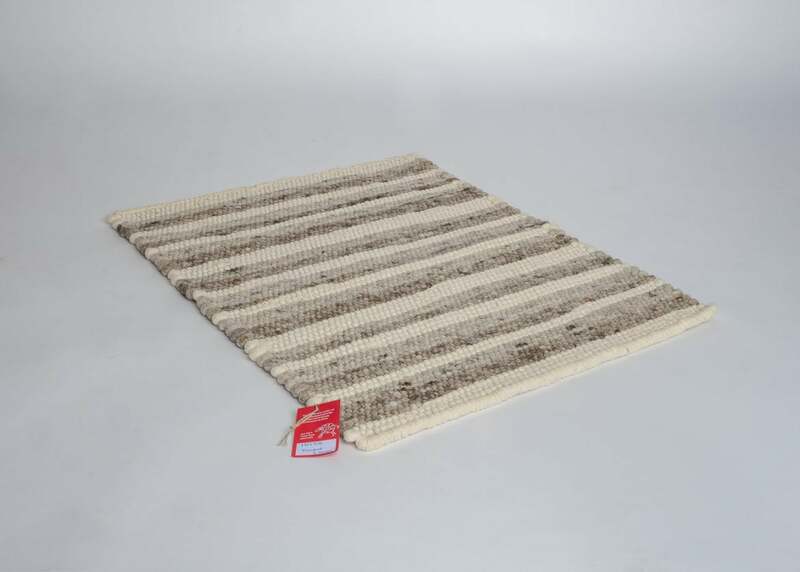 Depending on which area you think about a wool rug, which preferences you have for feel, structure and strength, we offer different structures. 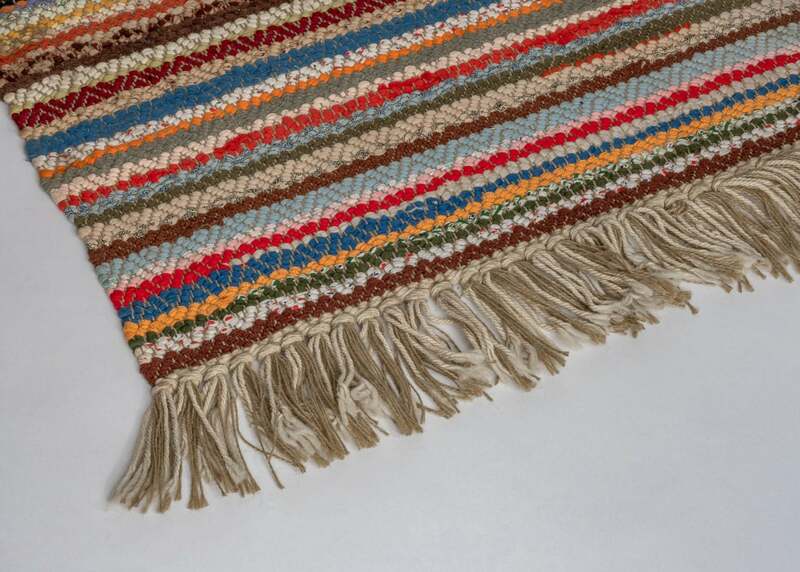 All are made by hand on one of our two looms made to measure. 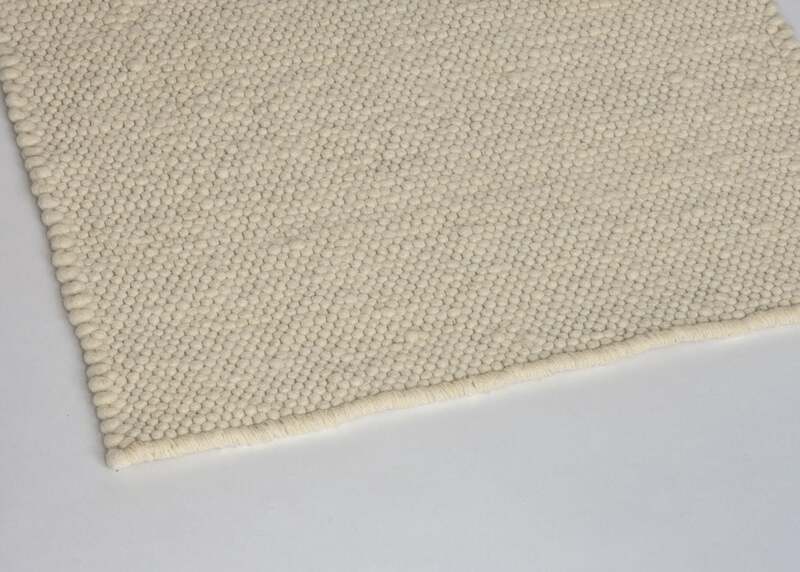 All grades are made by default in felted quality, but of course also available made from unmade from yarn.